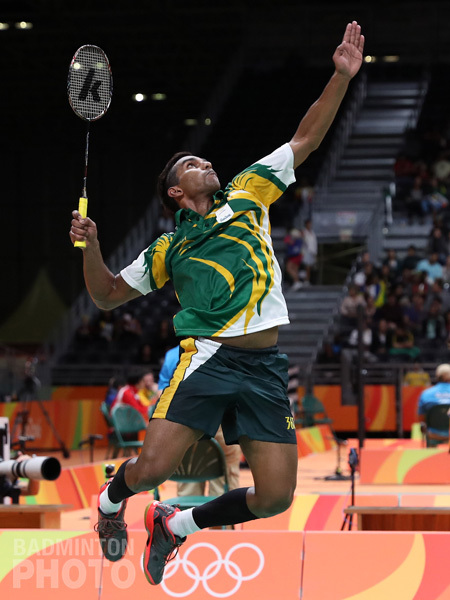 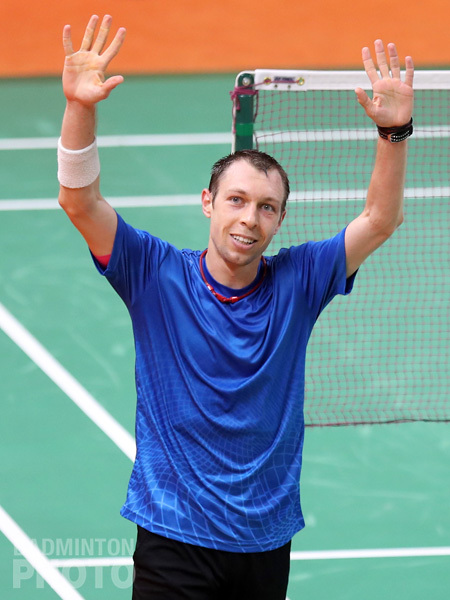 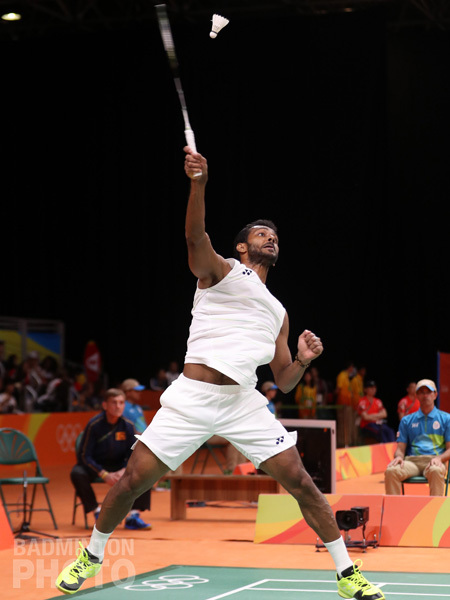 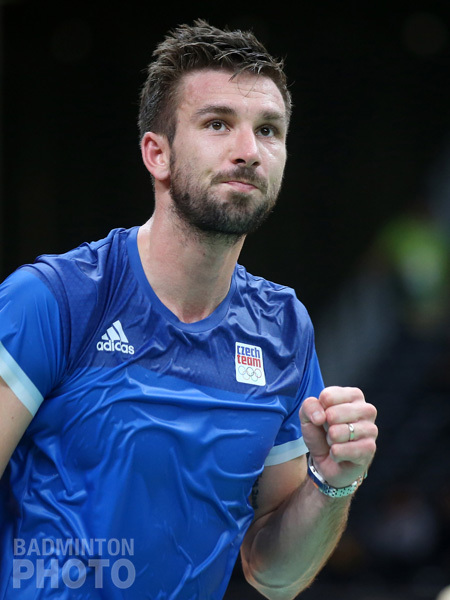 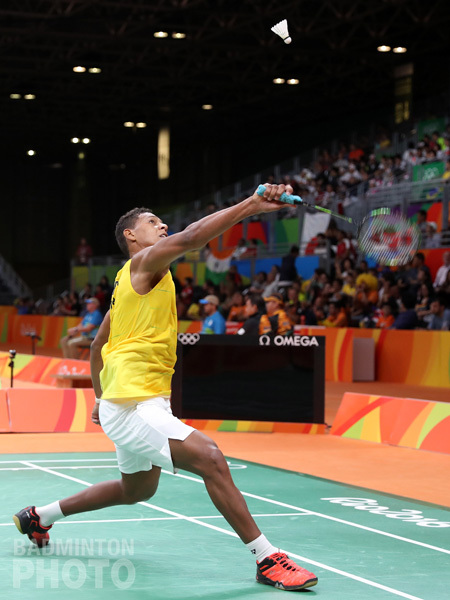 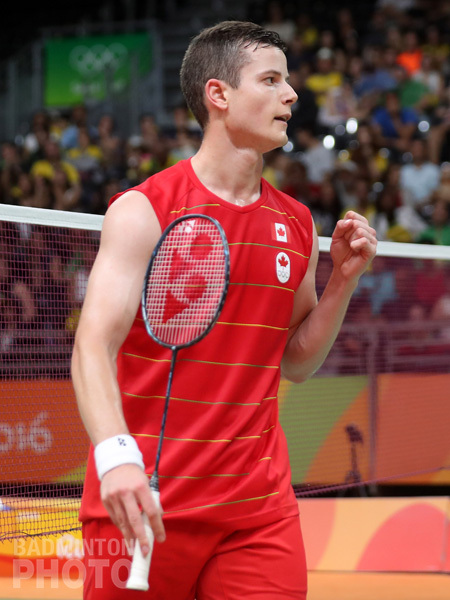 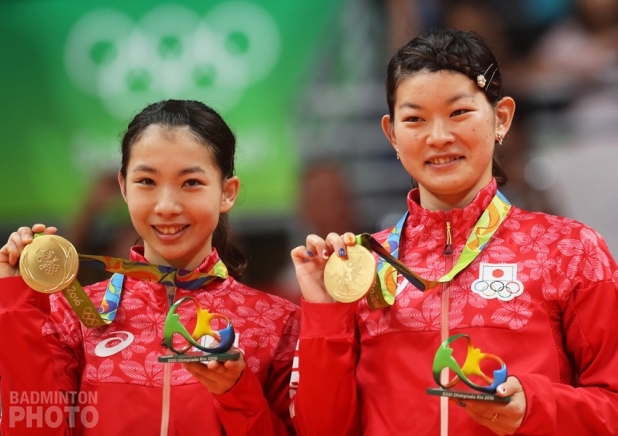 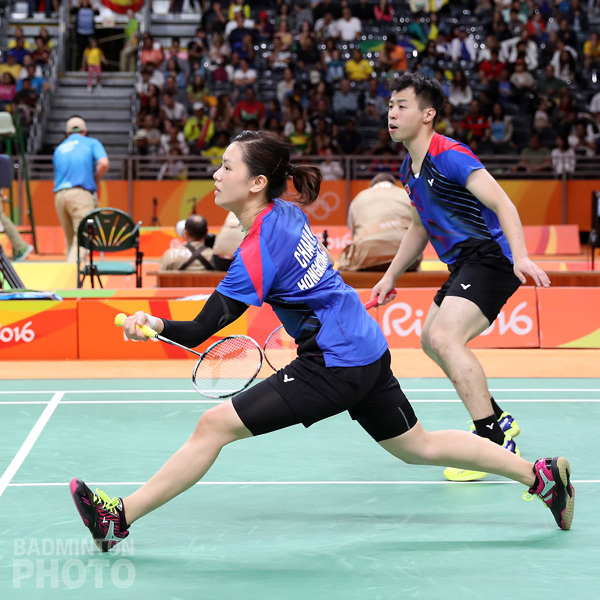 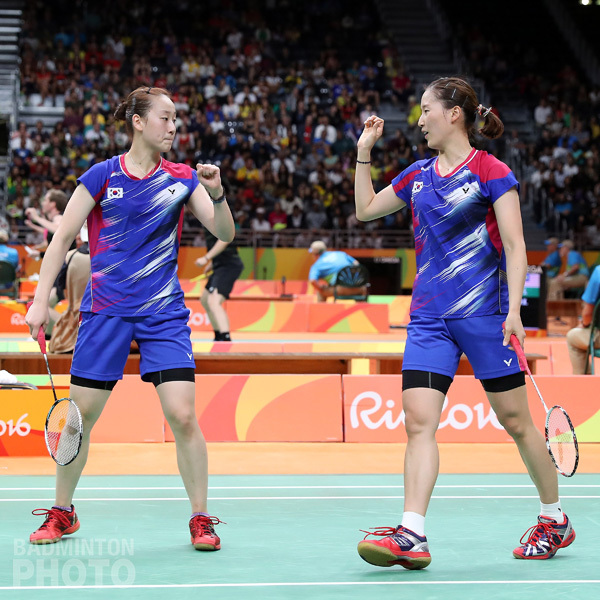 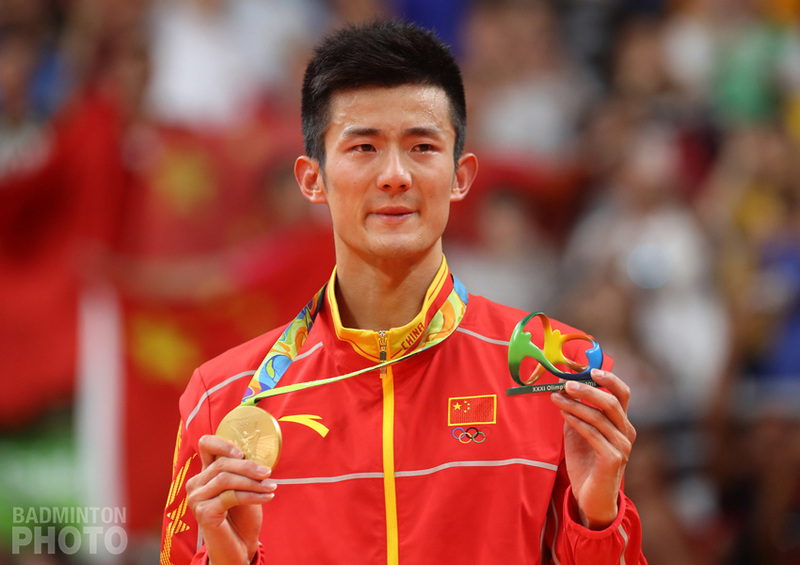 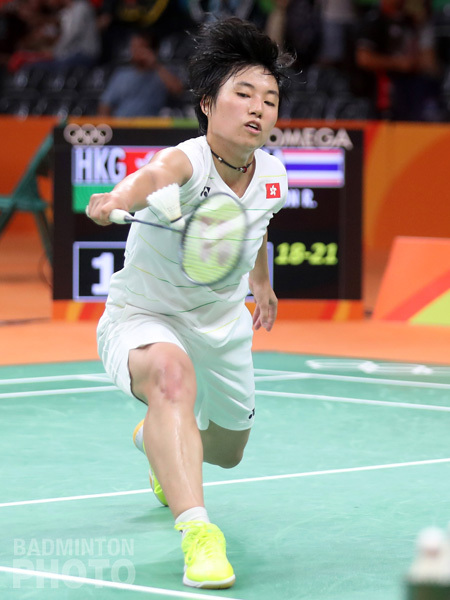 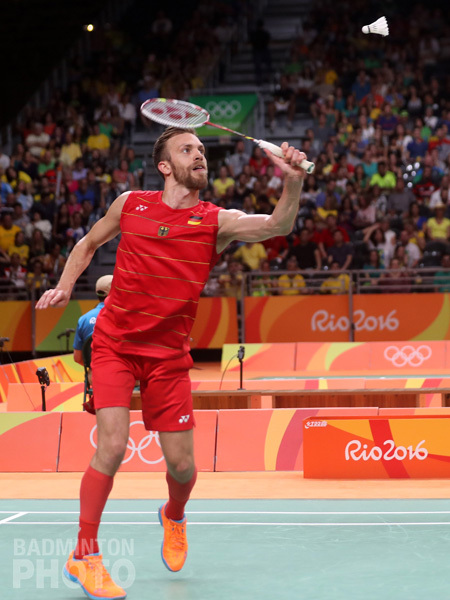 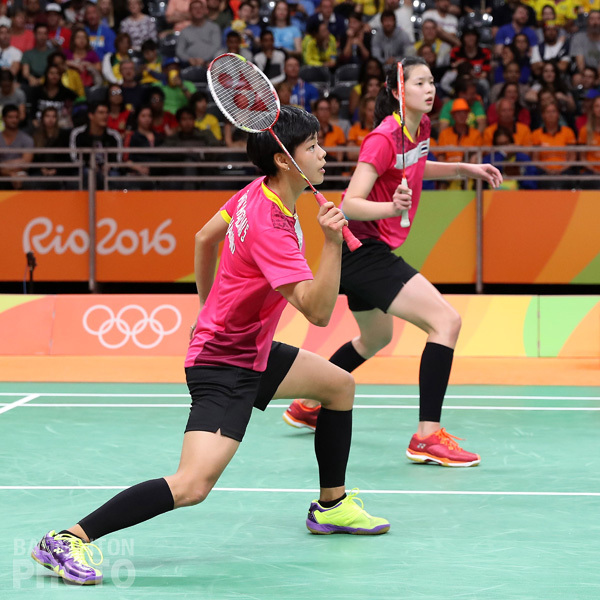 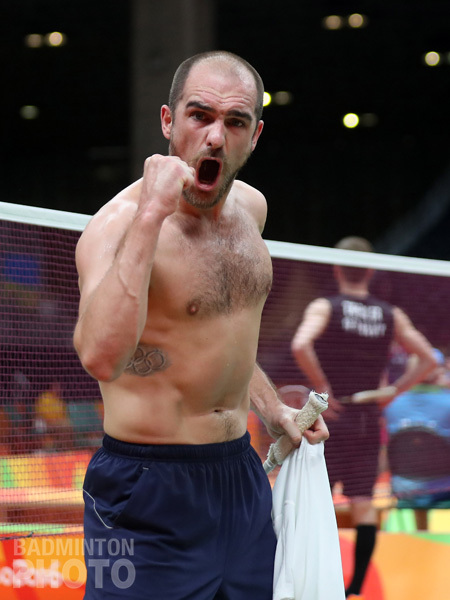 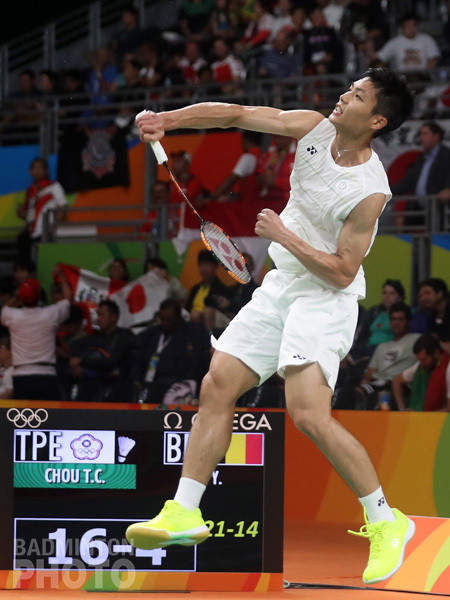 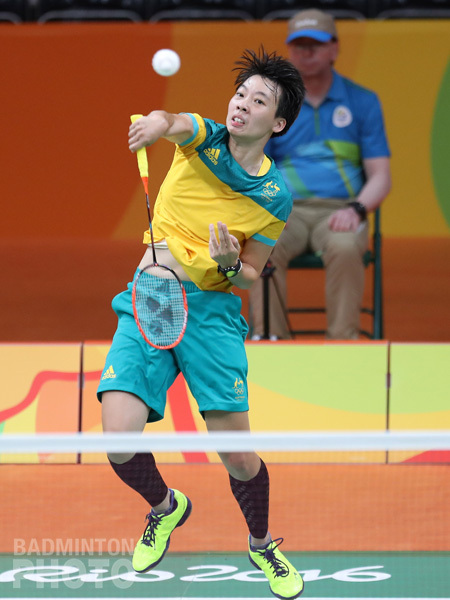 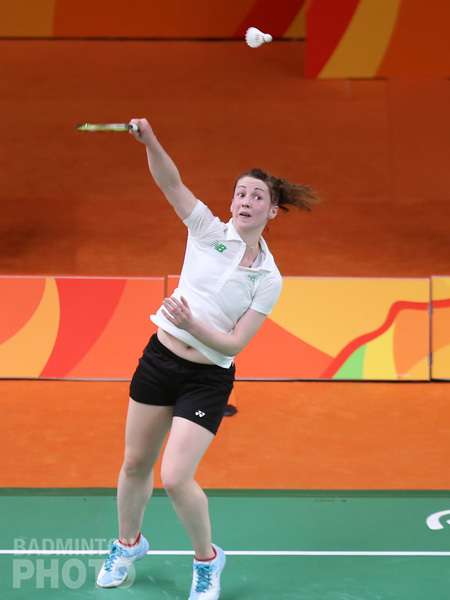 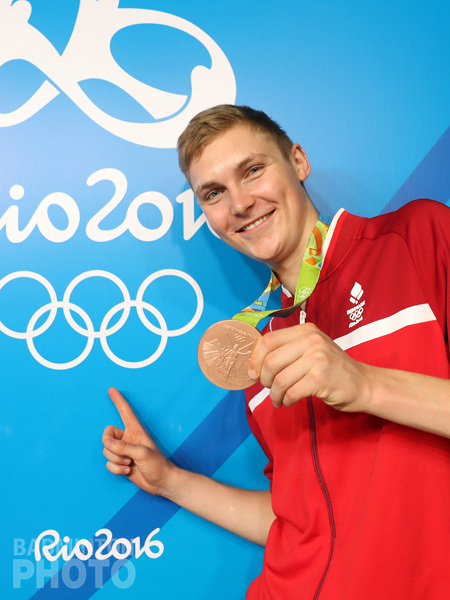 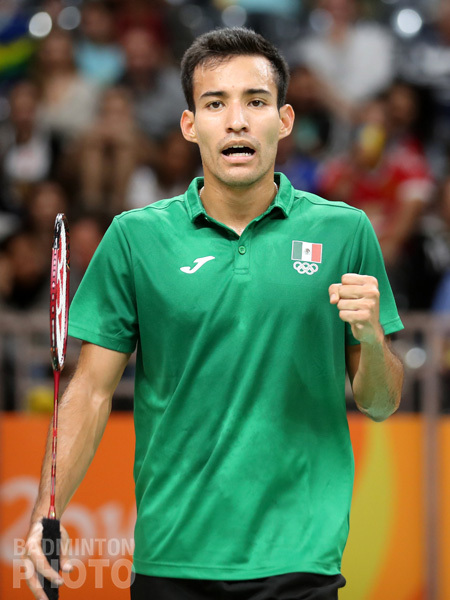 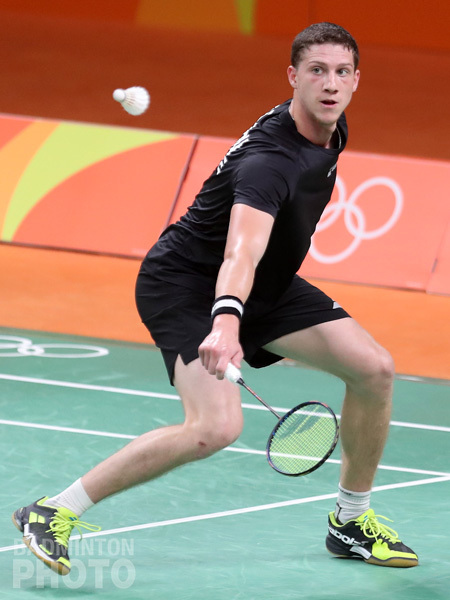 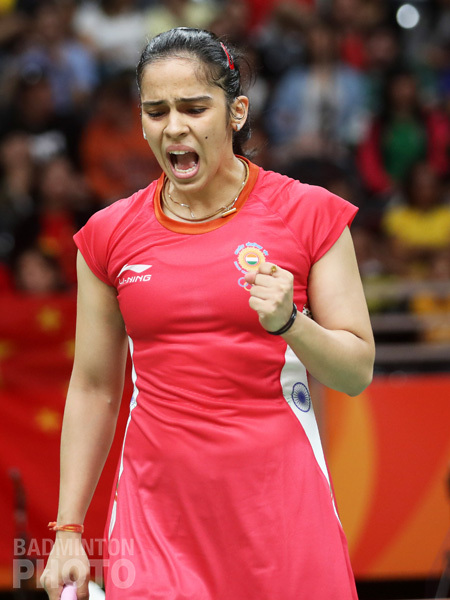 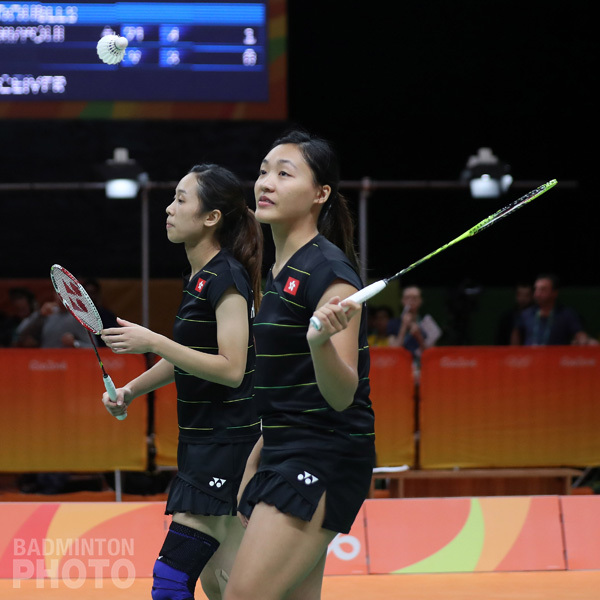 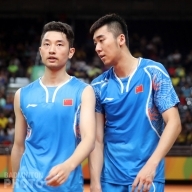 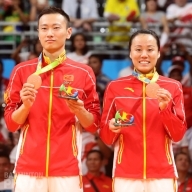 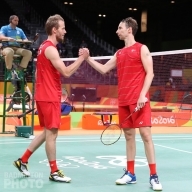 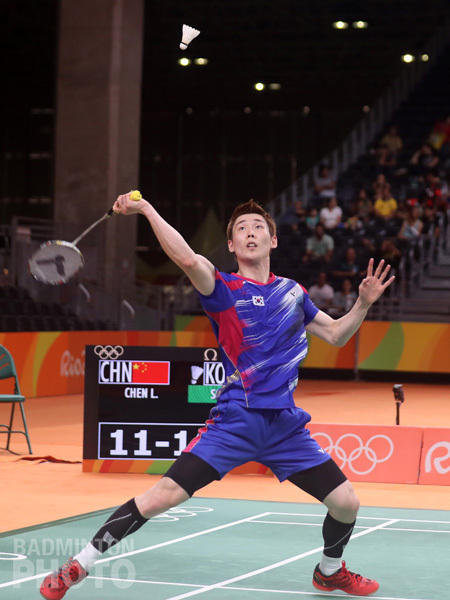 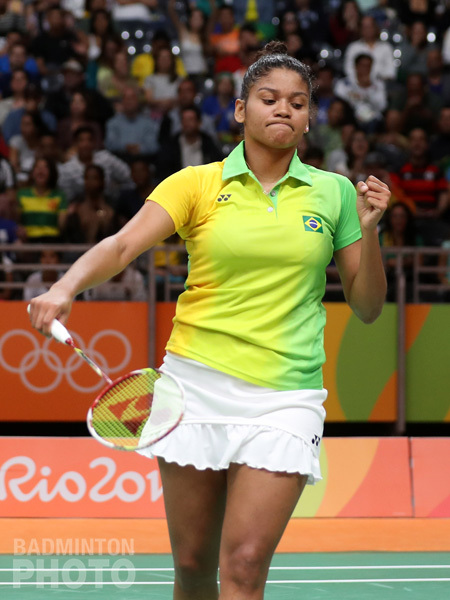 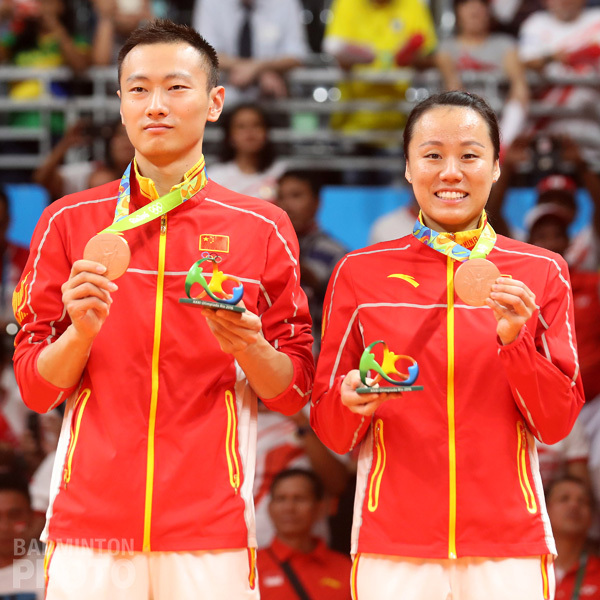 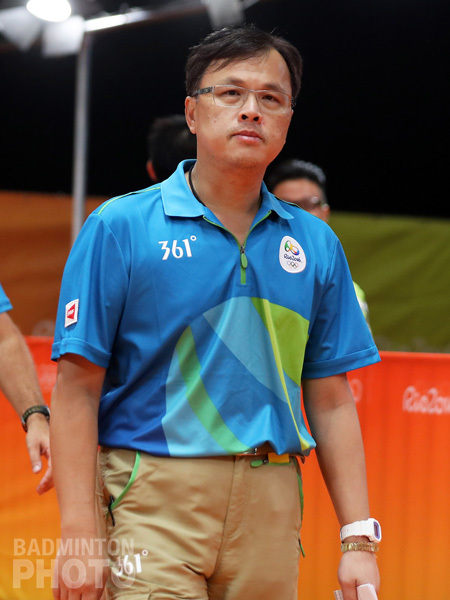 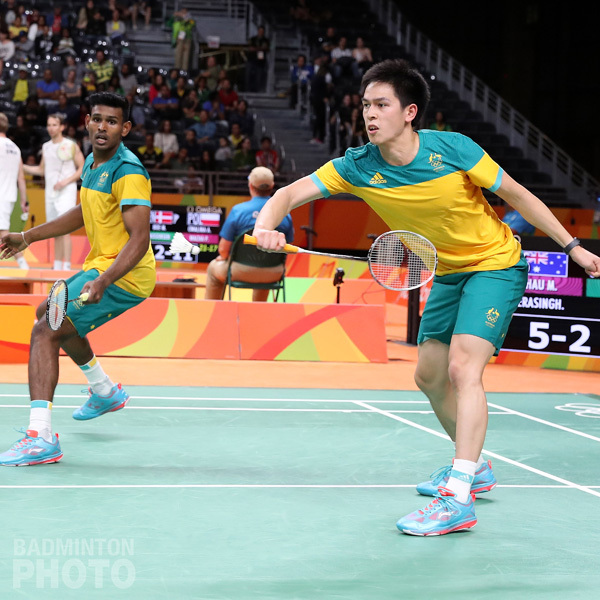 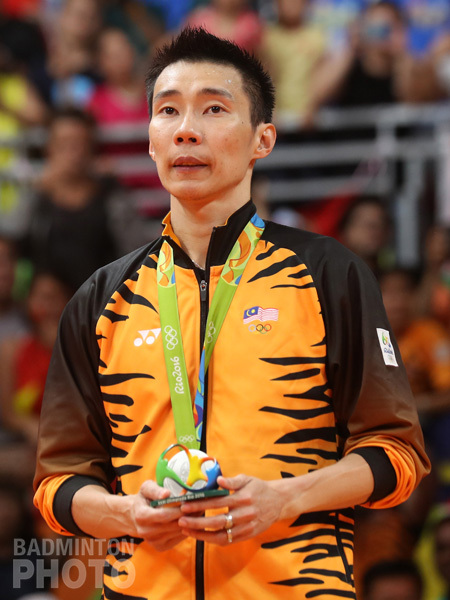 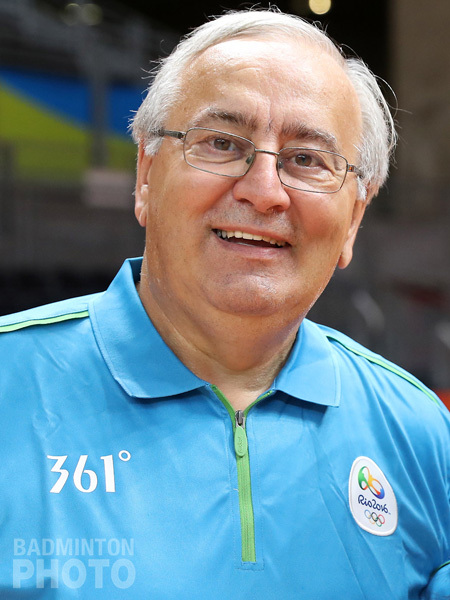 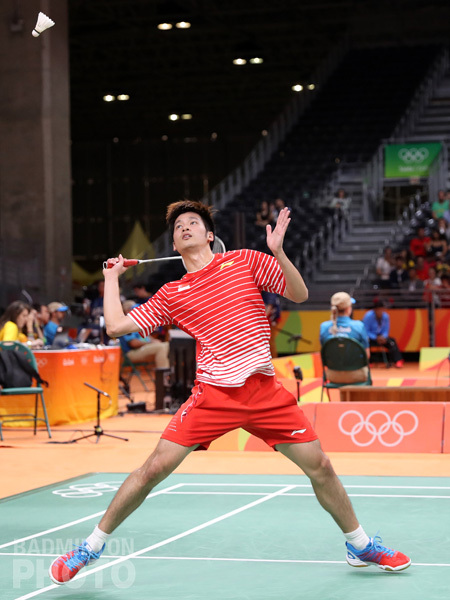 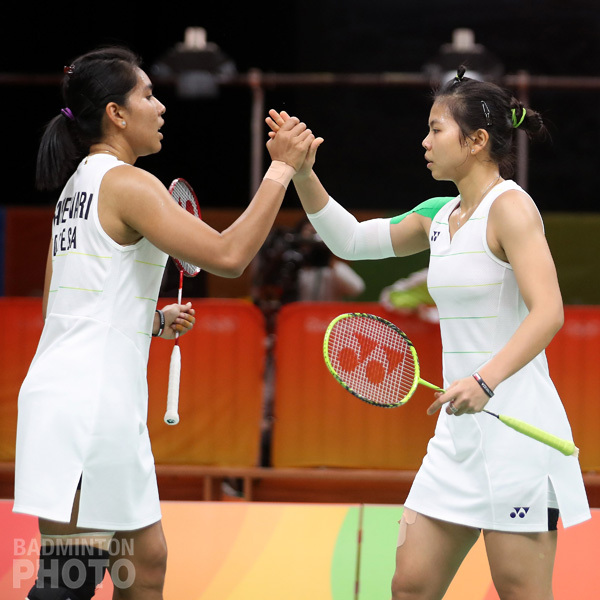 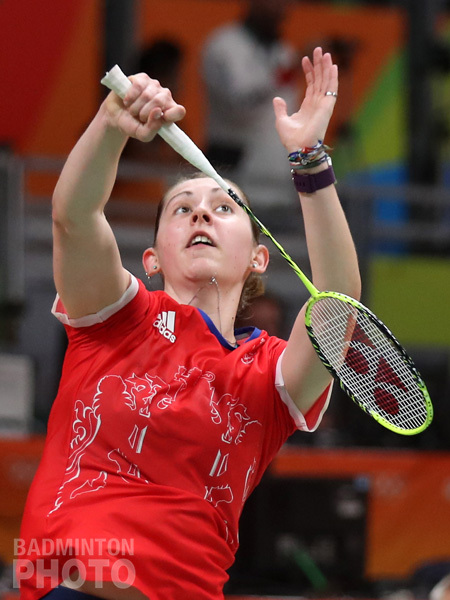 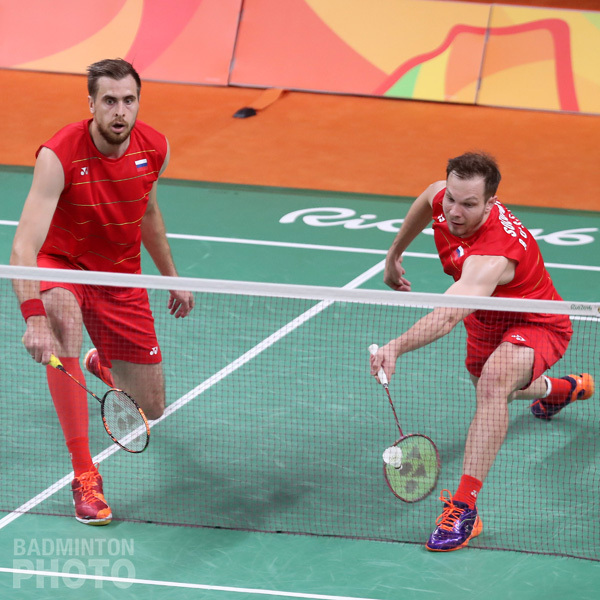 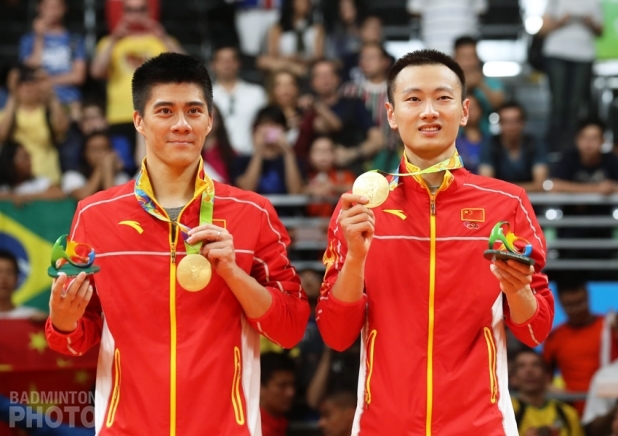 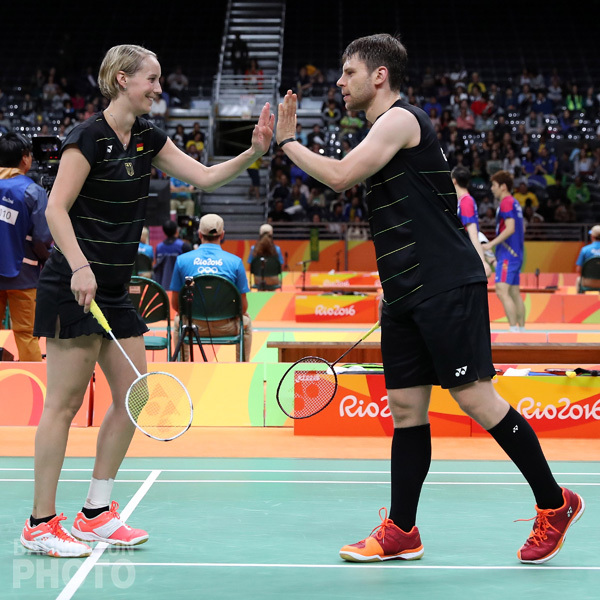 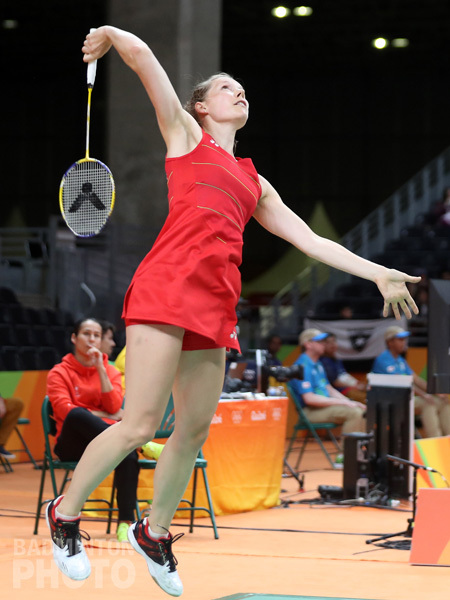 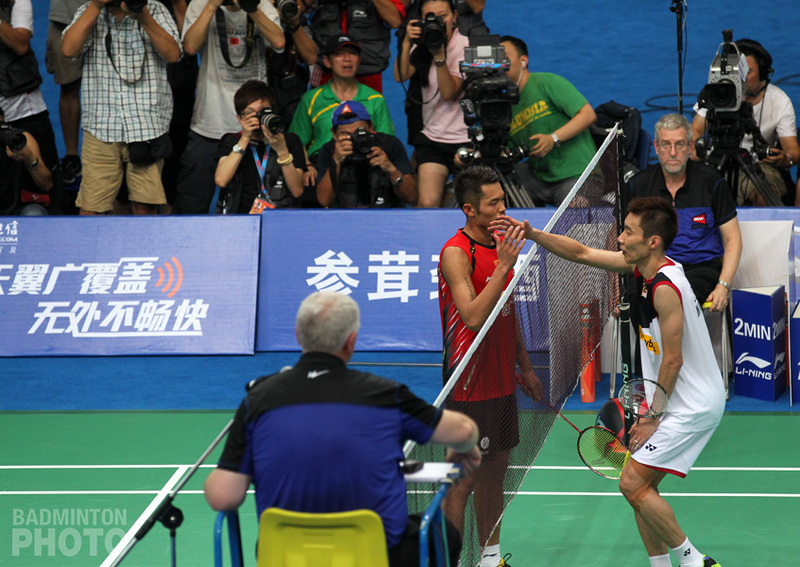 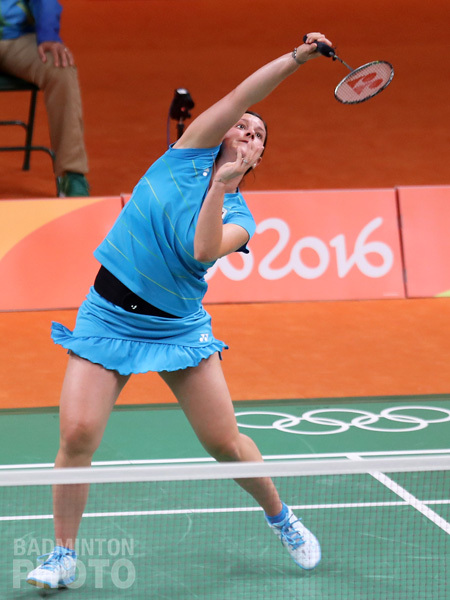 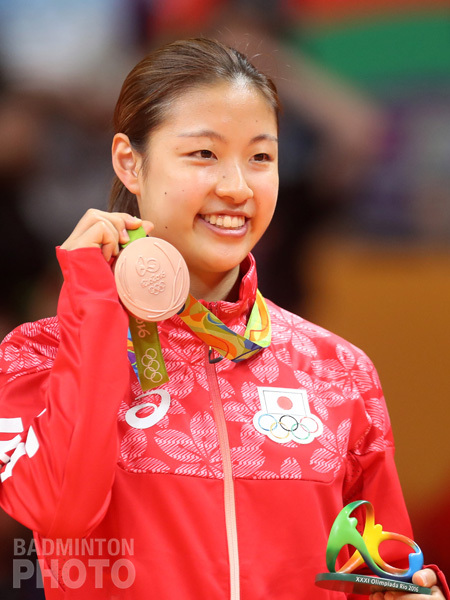 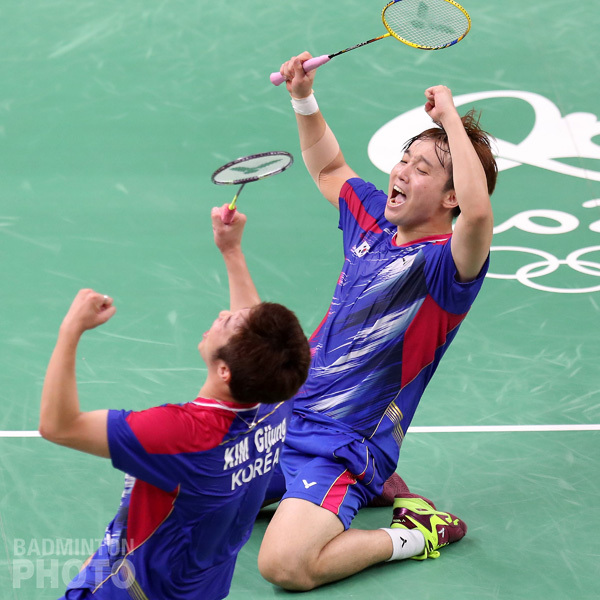 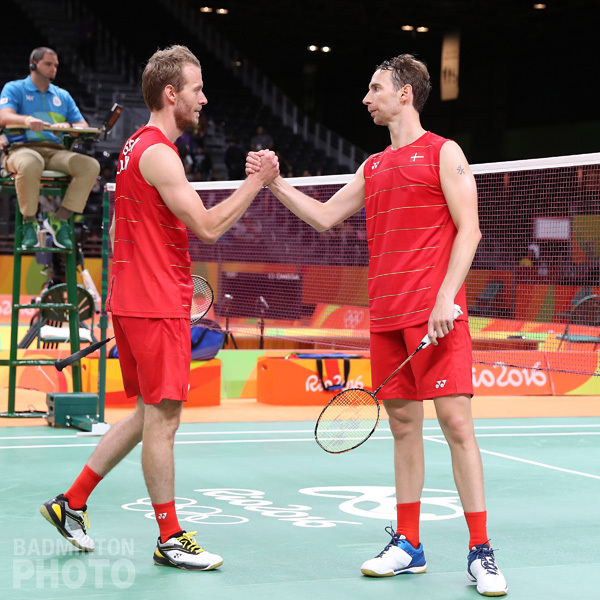 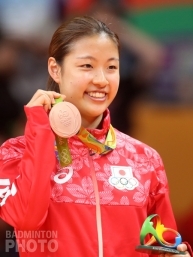 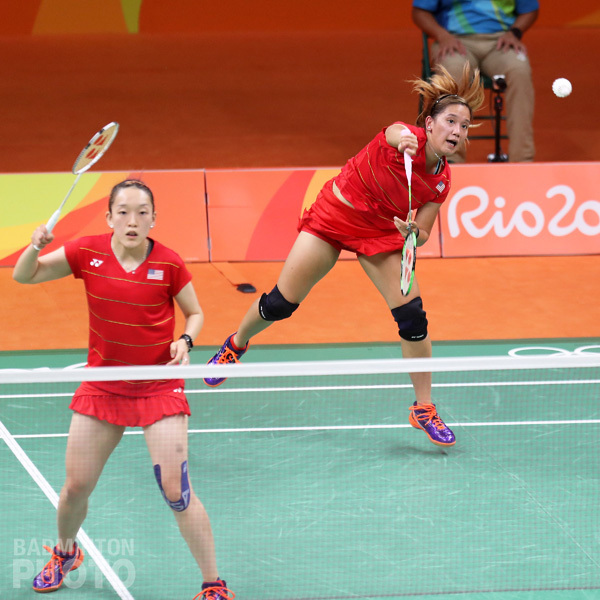 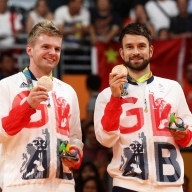 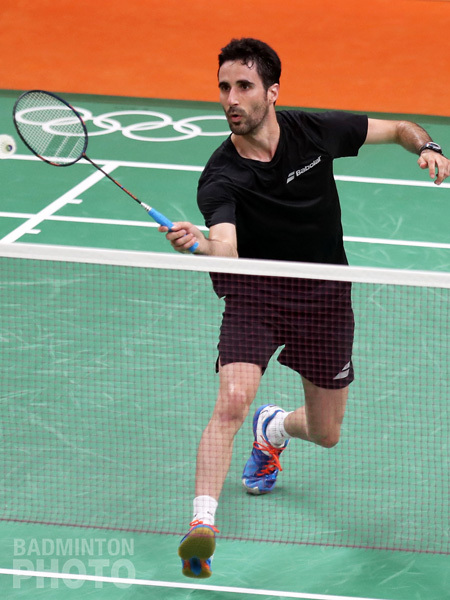 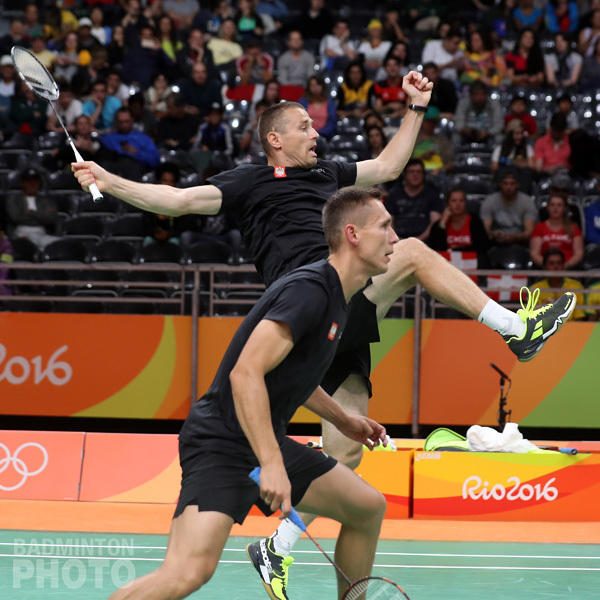 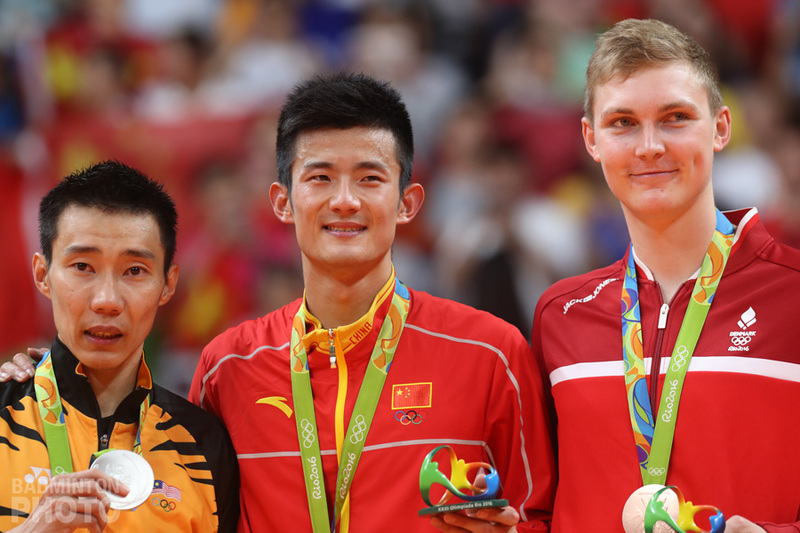 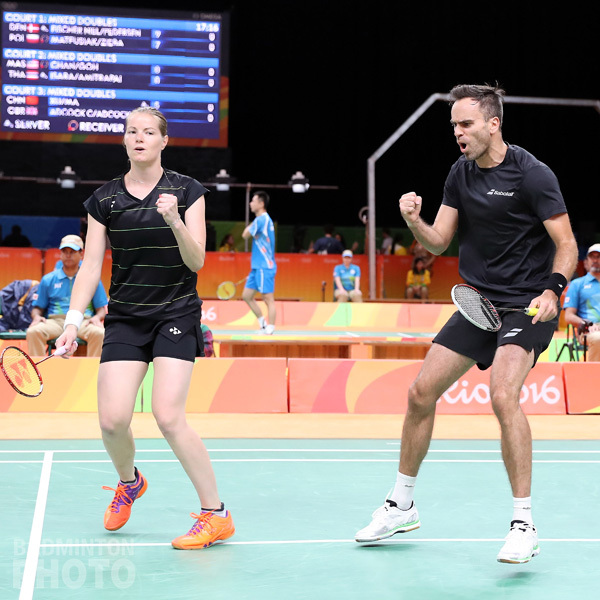 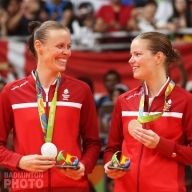 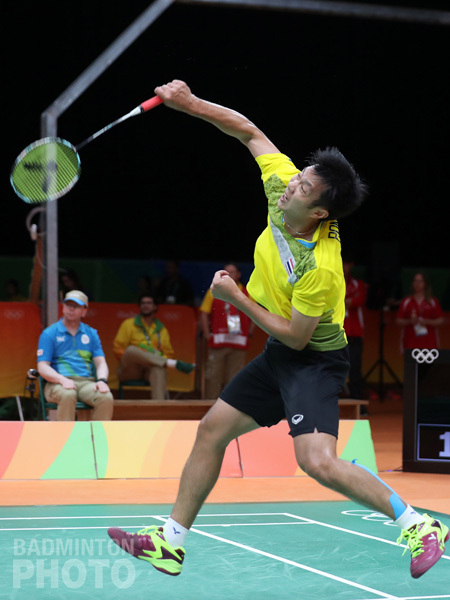 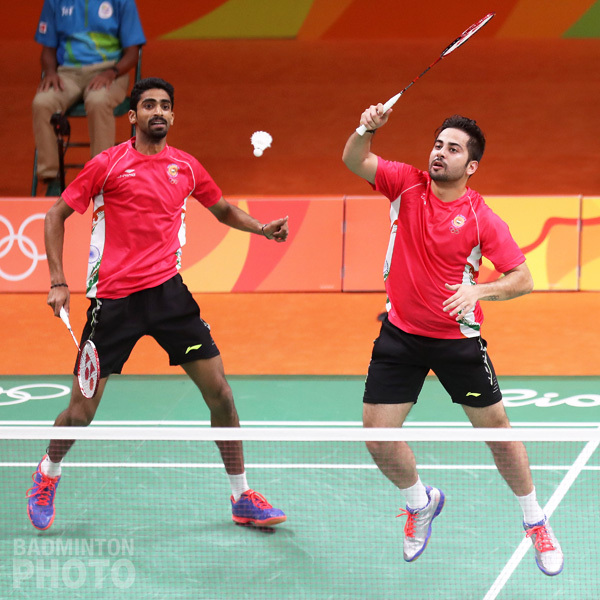 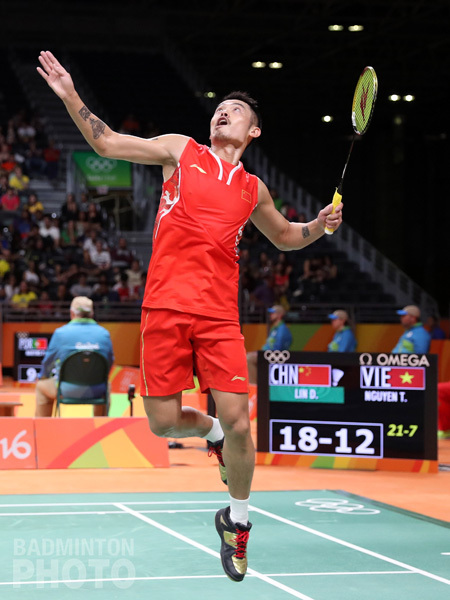 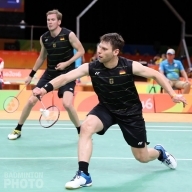 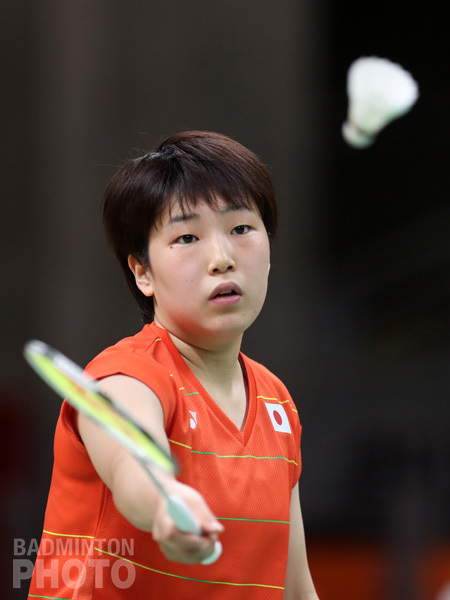 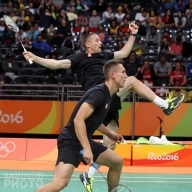 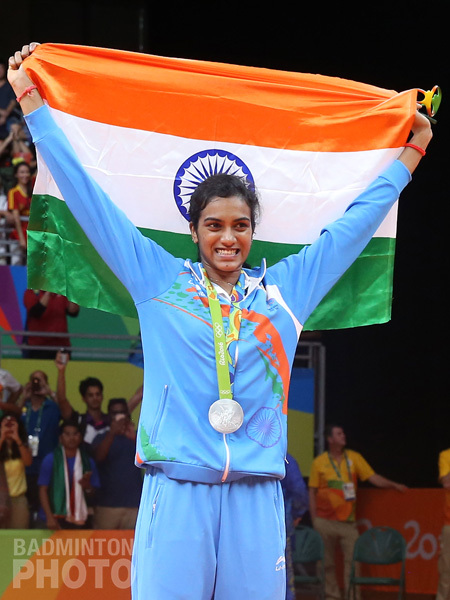 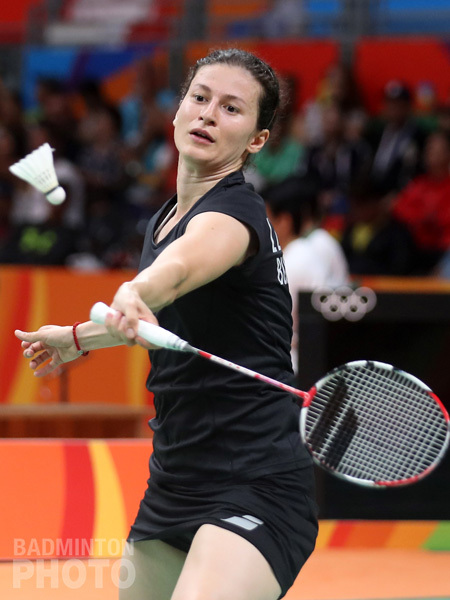 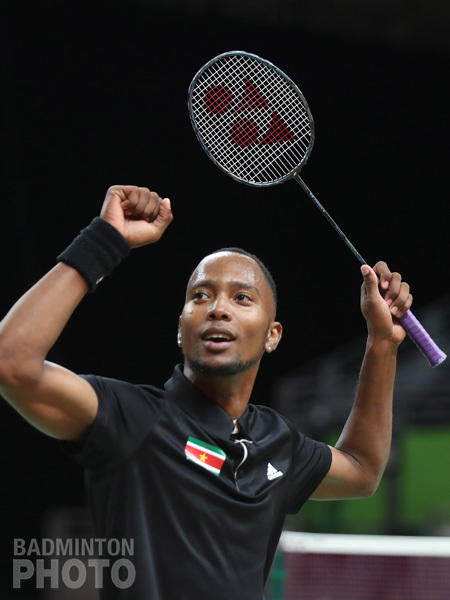 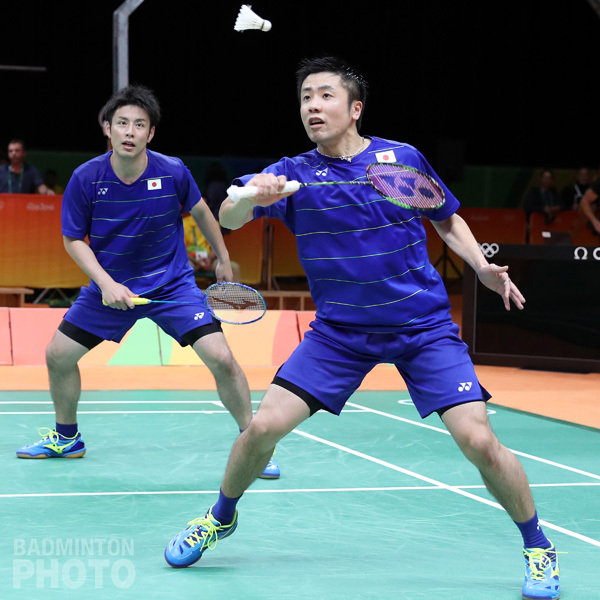 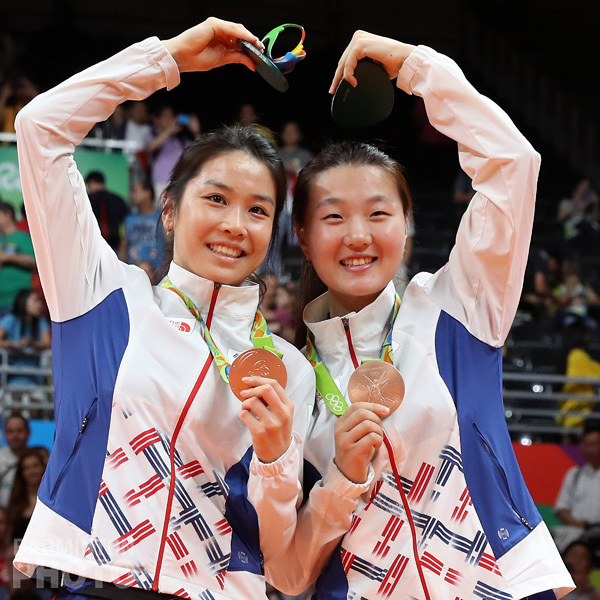 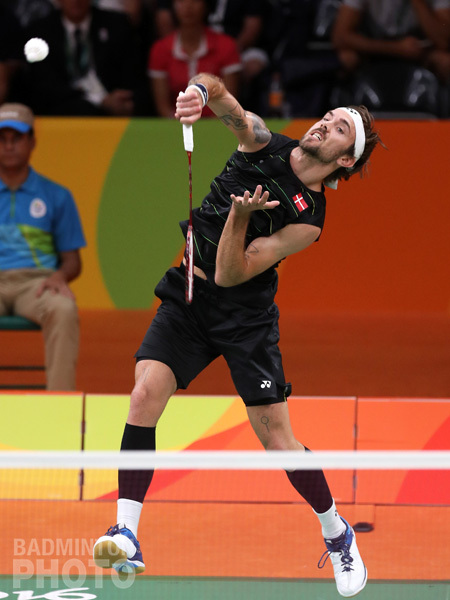 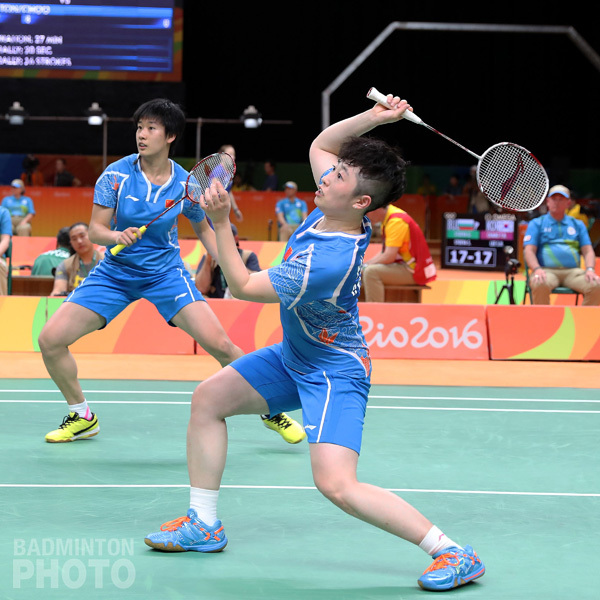 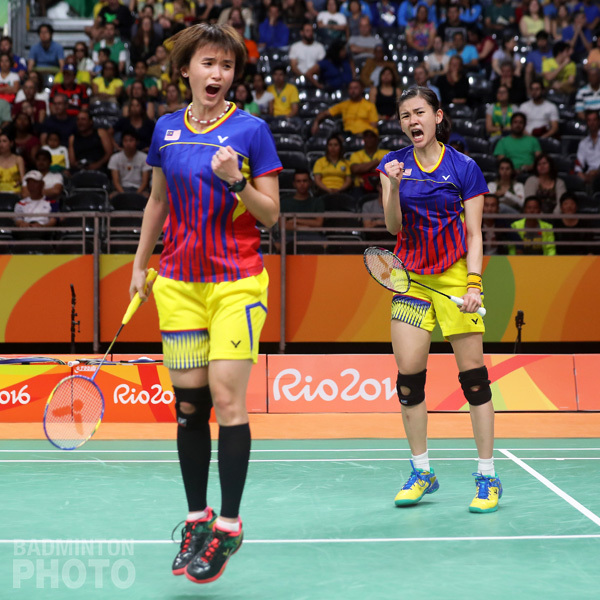 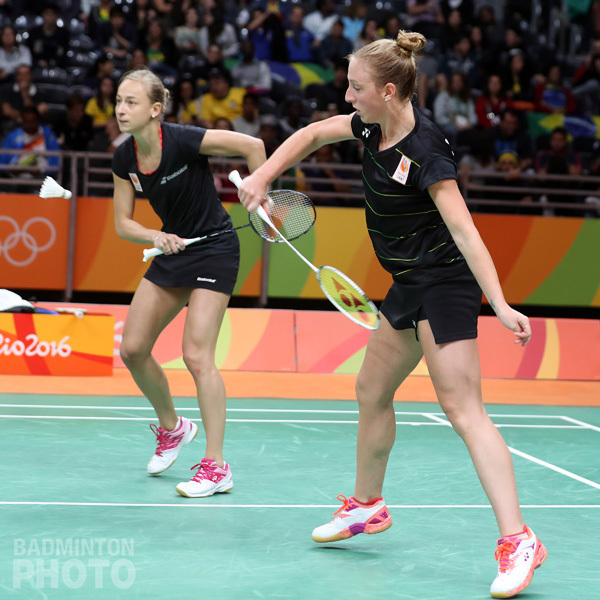 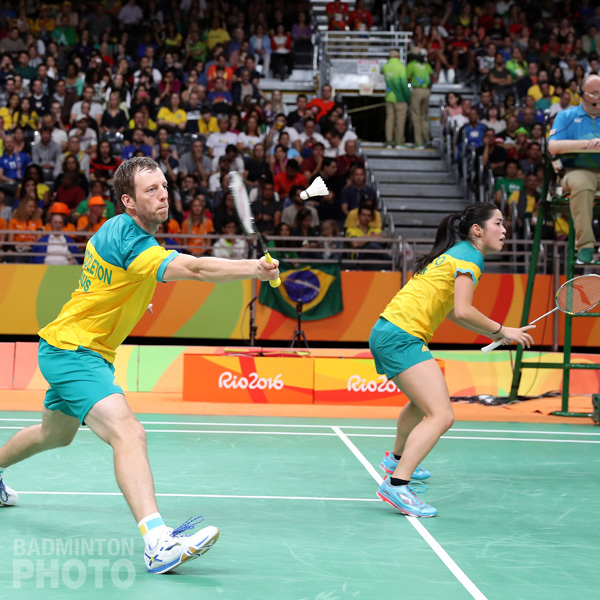 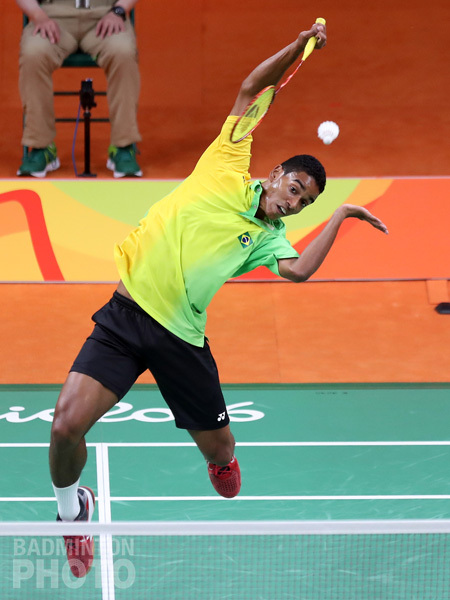 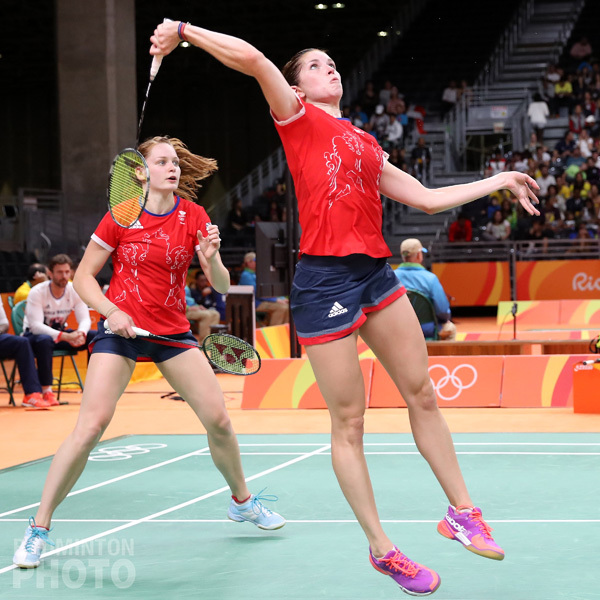 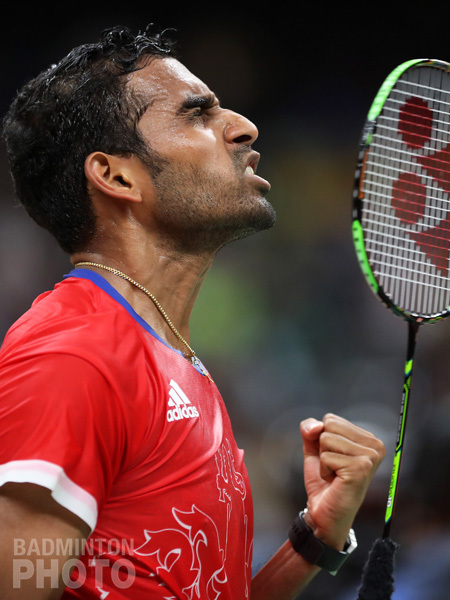 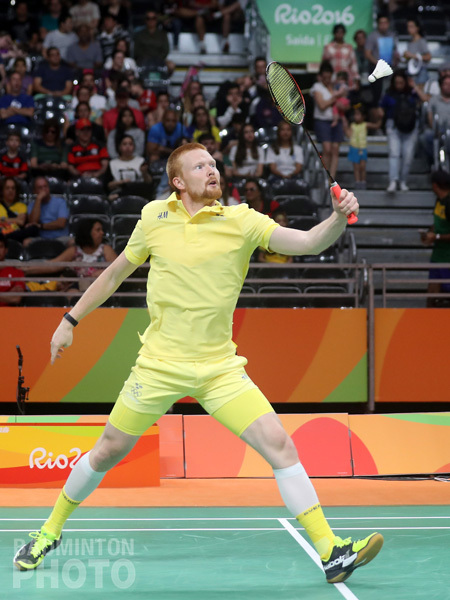 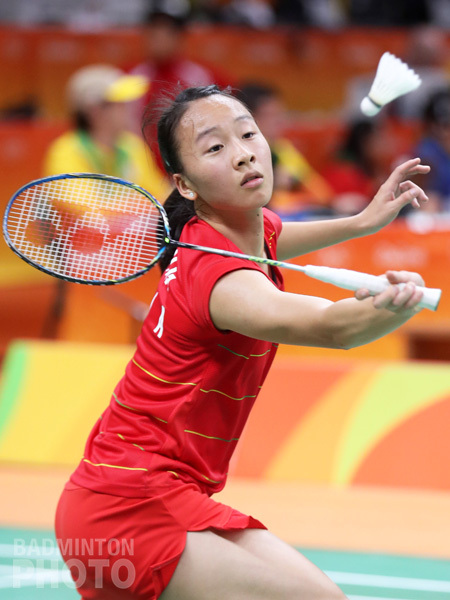 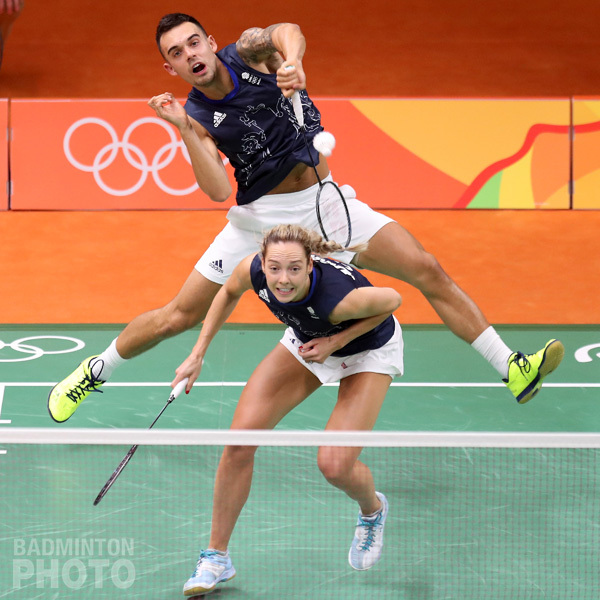 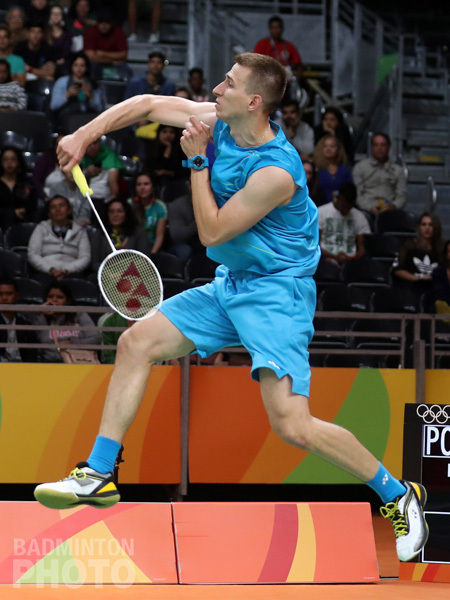 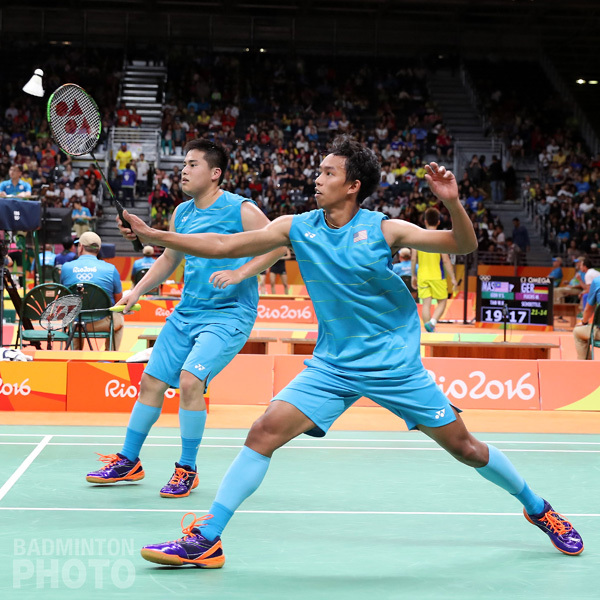 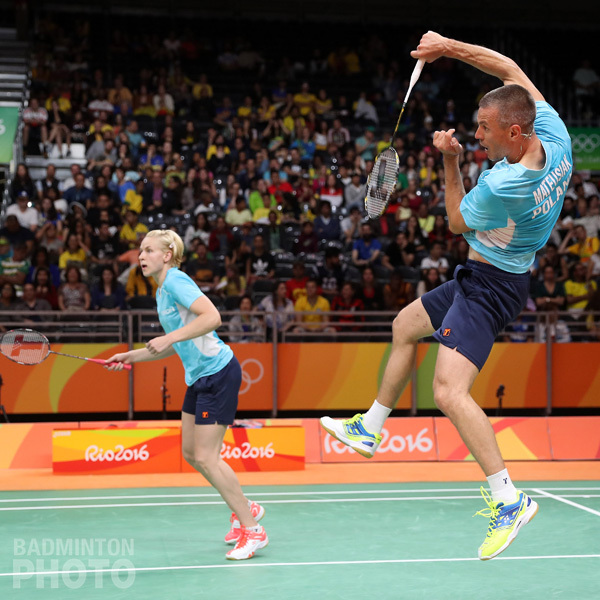 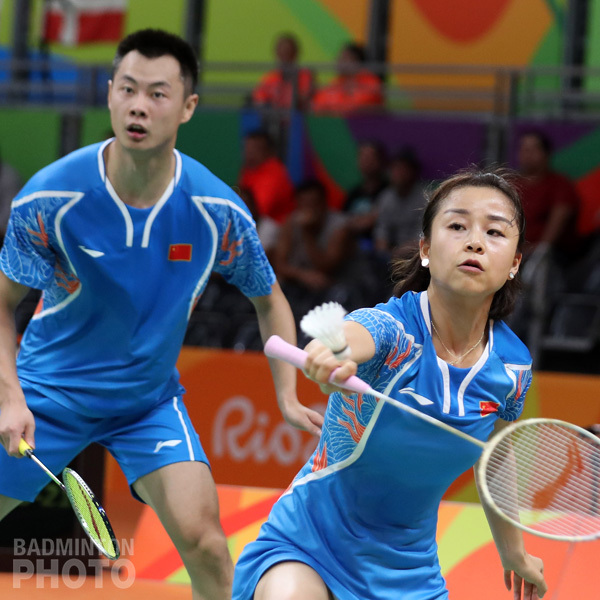 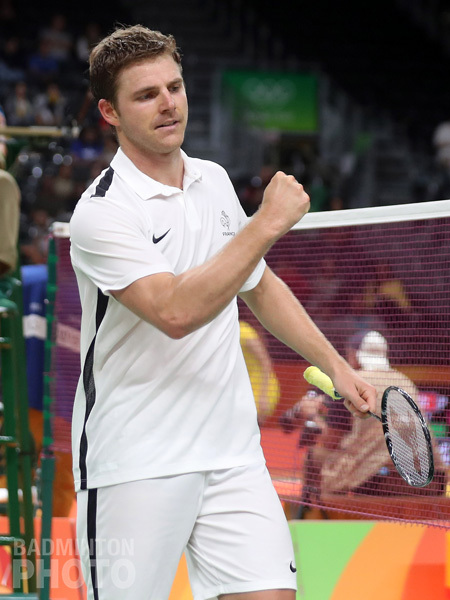 Badmintonphoto’s Yves Lacroix kept very busy at last month’s Rio Olympic Games, and we present to you a complete gallery of all 172 athletes in the badminton competition. 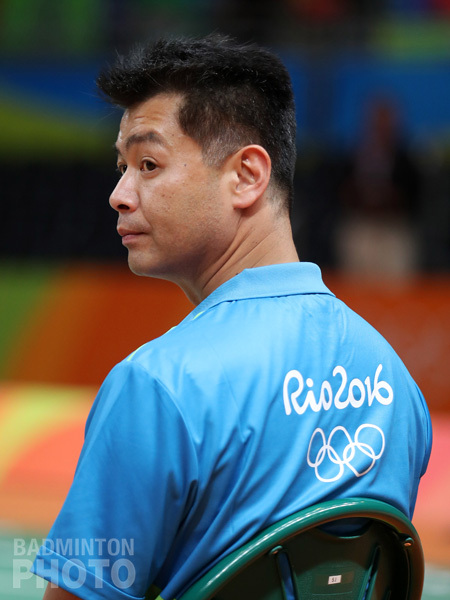 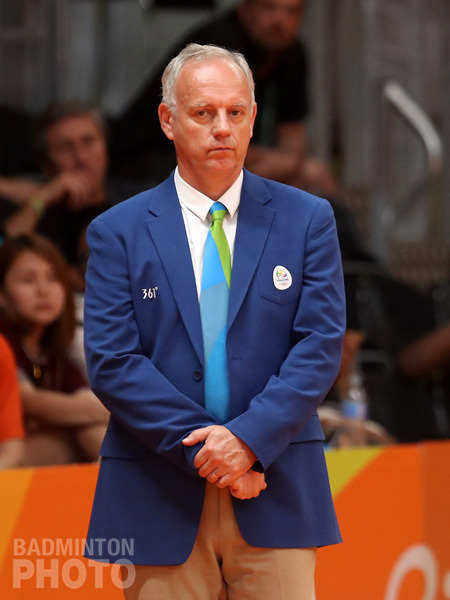 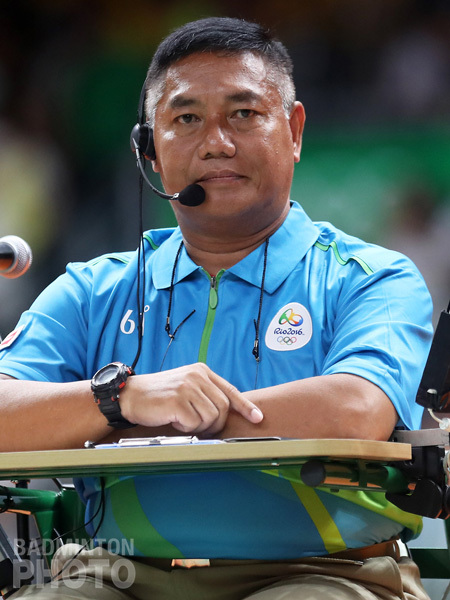 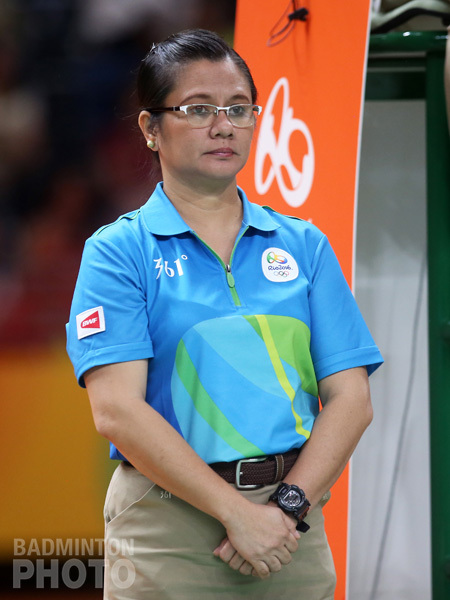 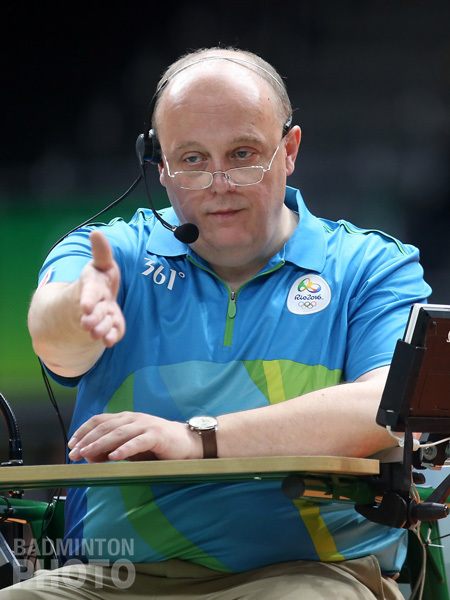 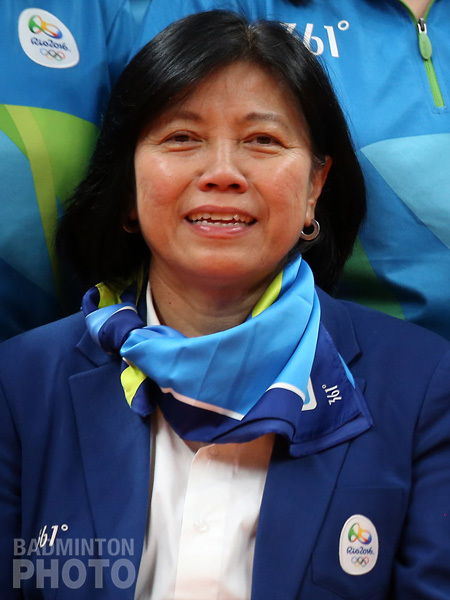 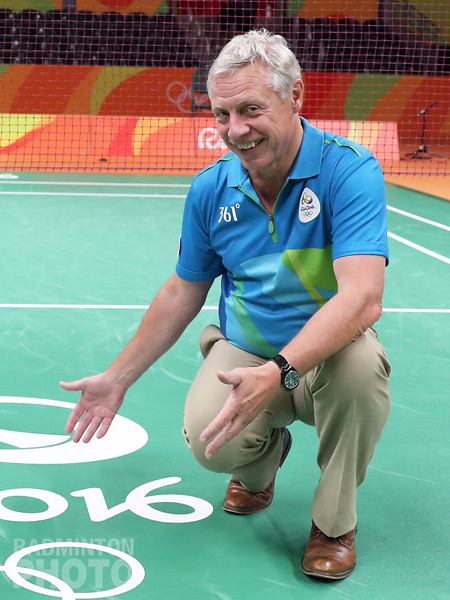 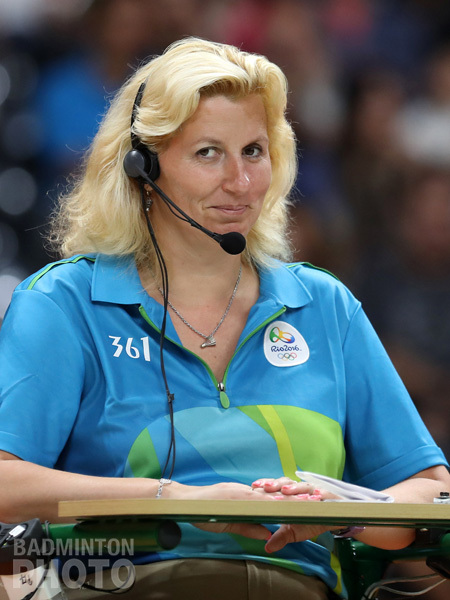 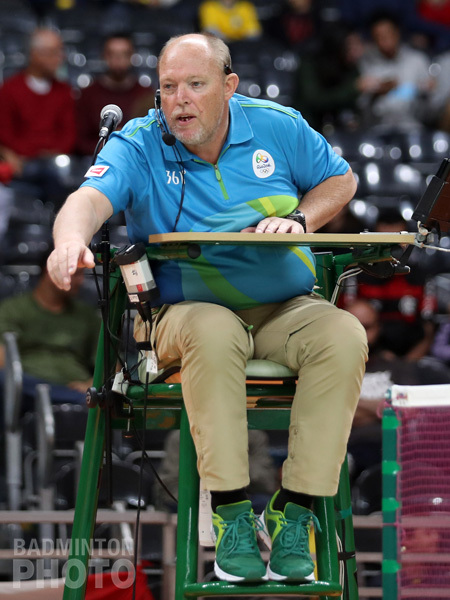 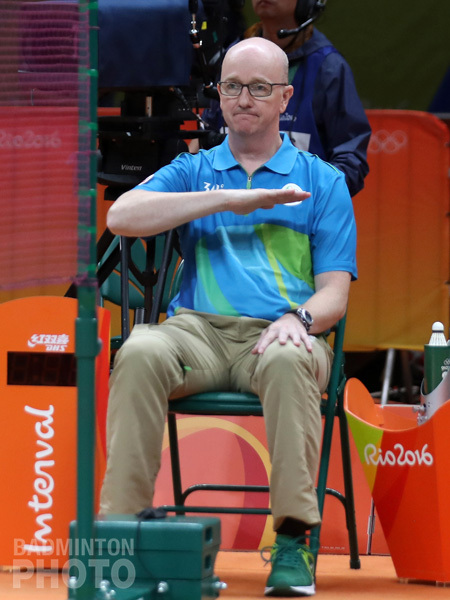 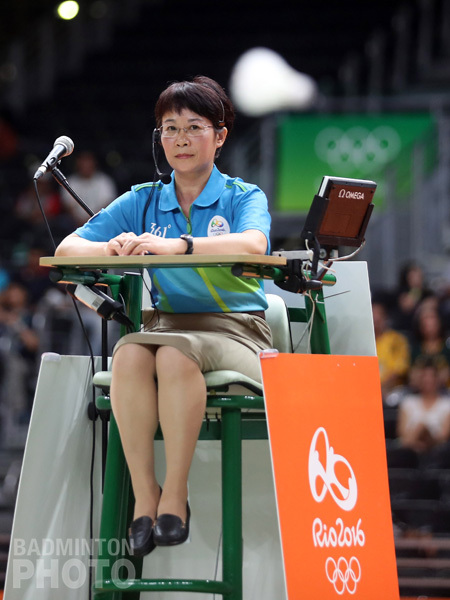 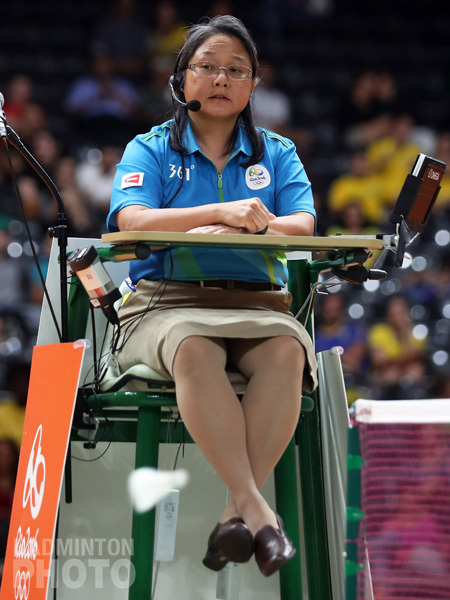 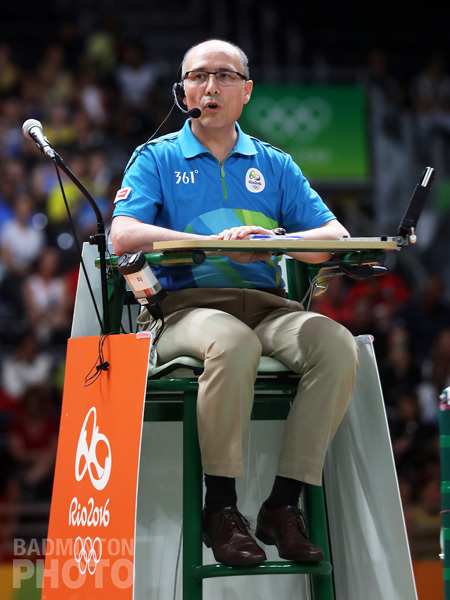 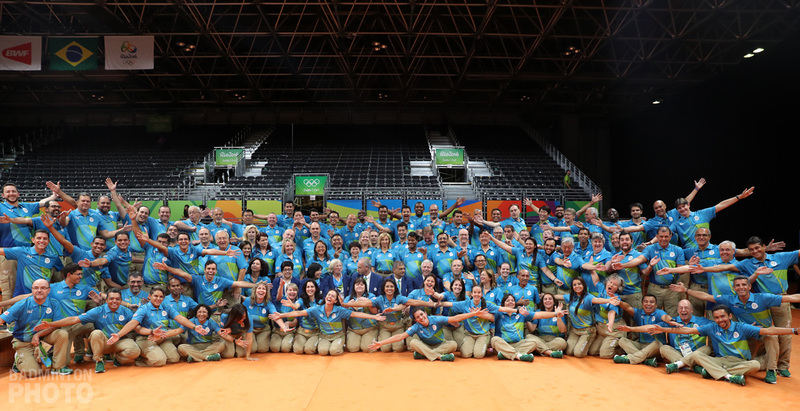 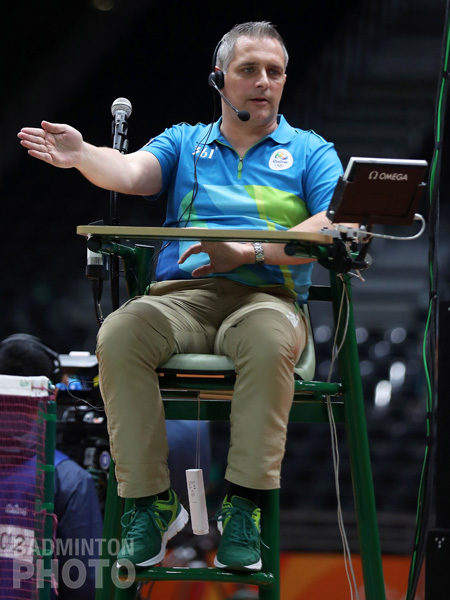 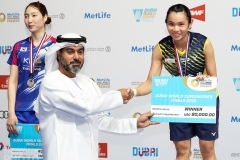 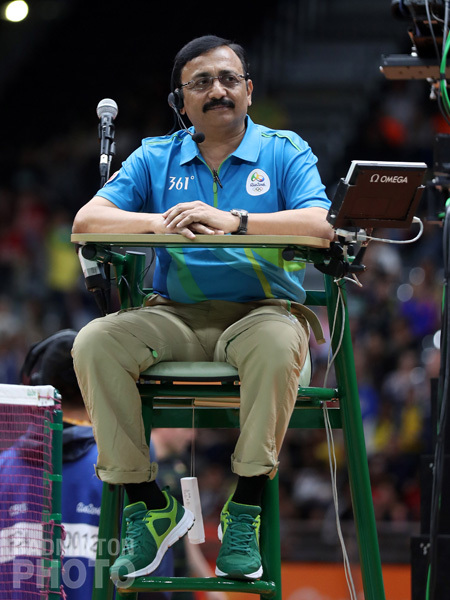 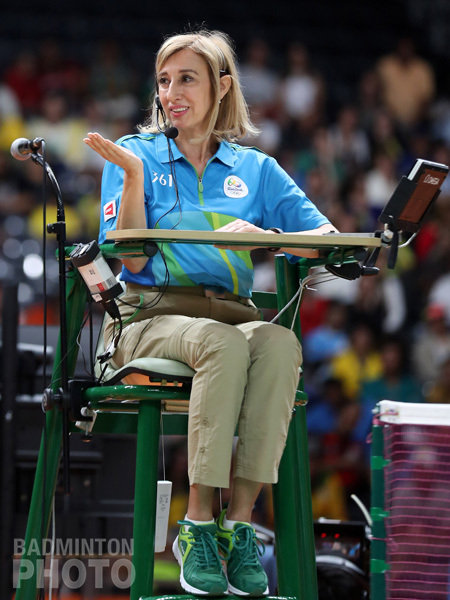 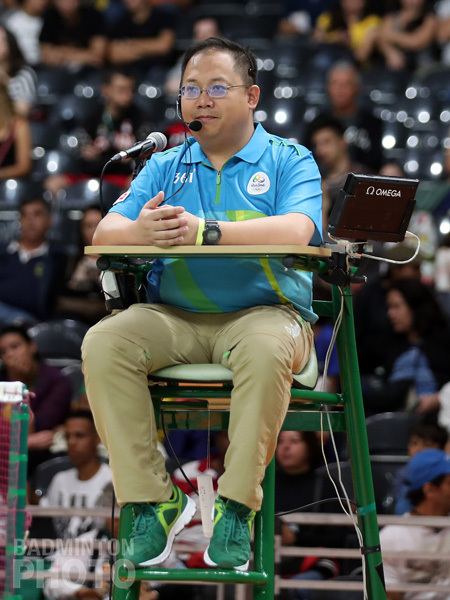 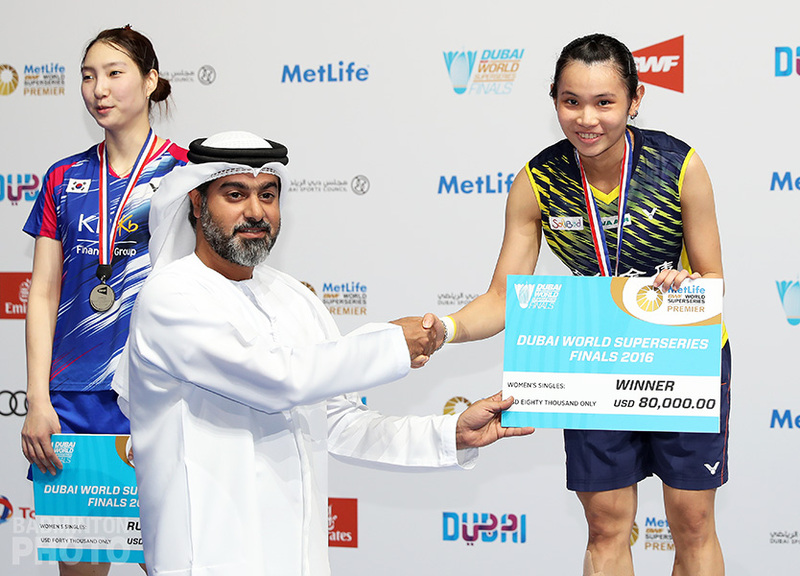 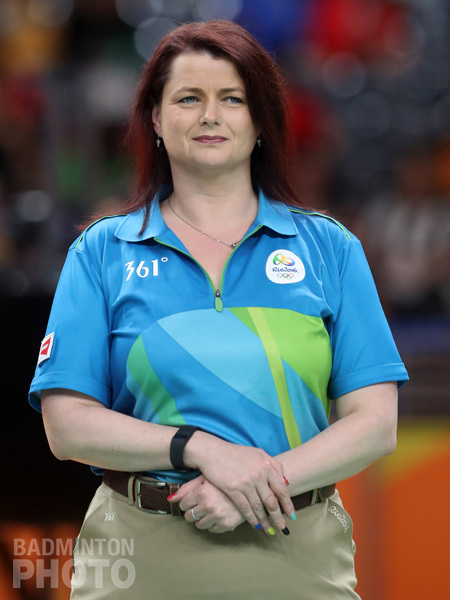 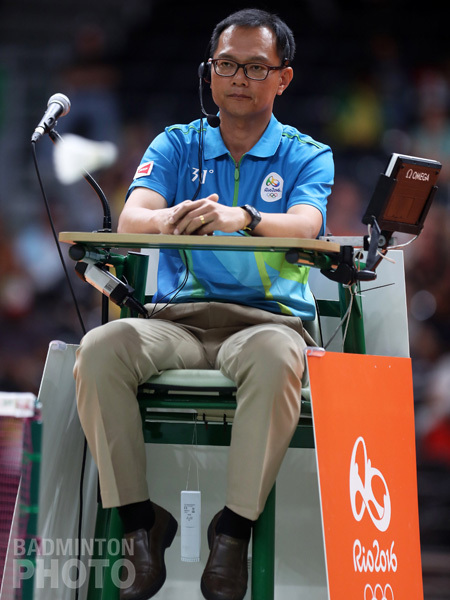 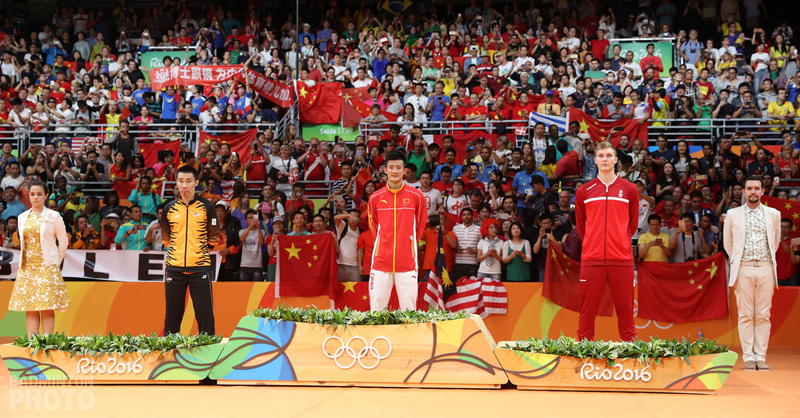 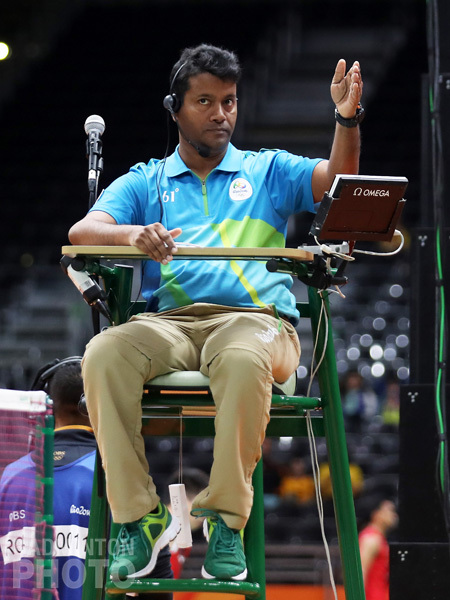 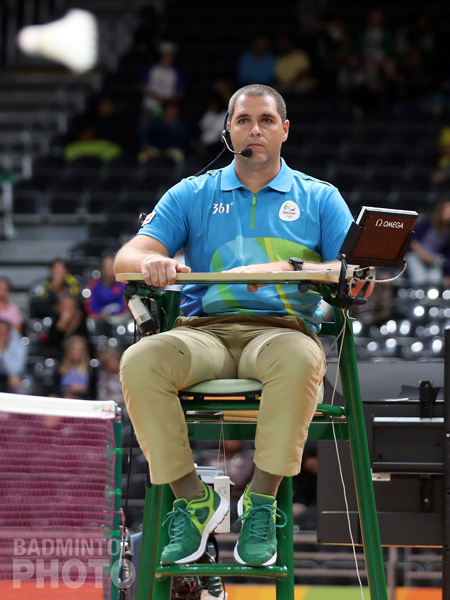 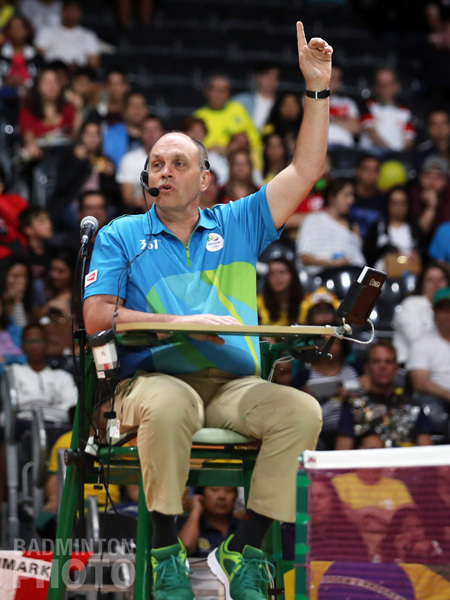 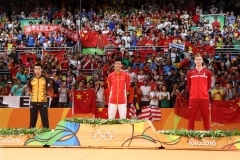 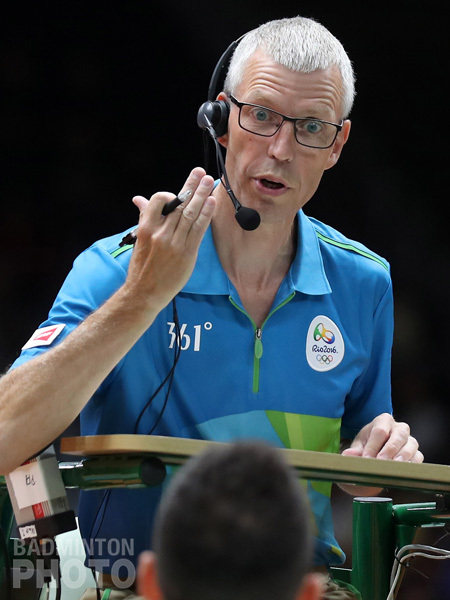 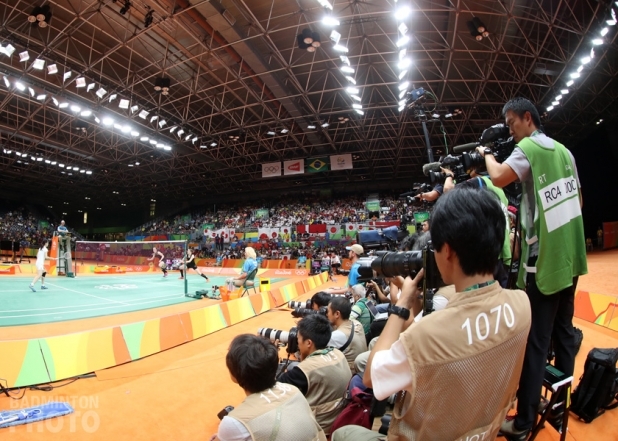 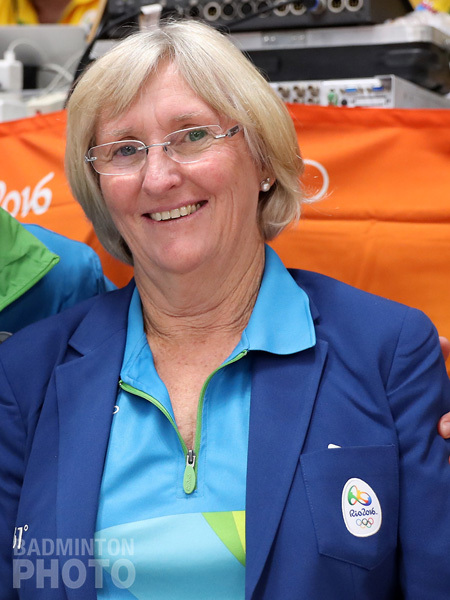 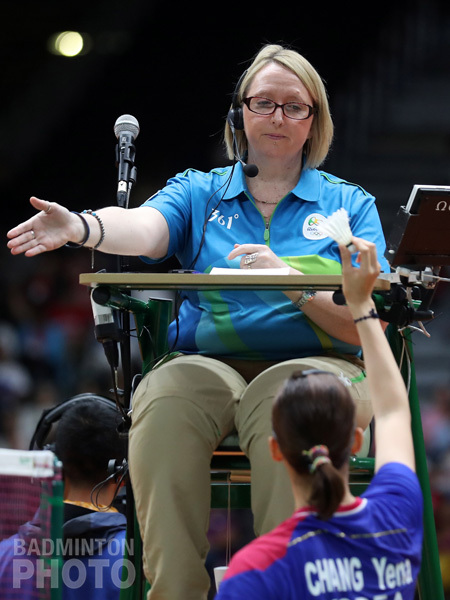 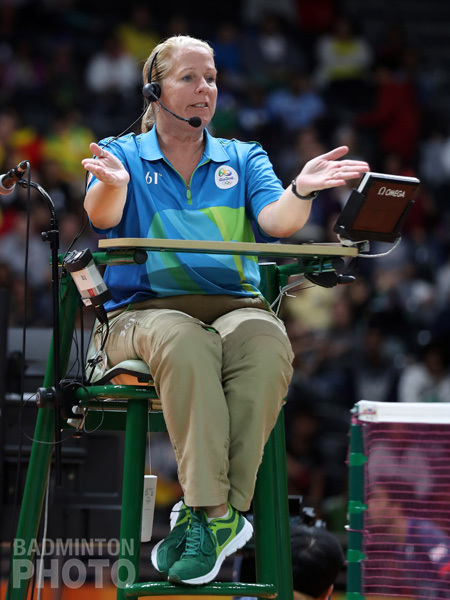 Not only are all 172 badminton Olympians represented below, but we also have all of the referees, and umpires, but sadly we just cannot be sure that every last line judge made it before the lens. 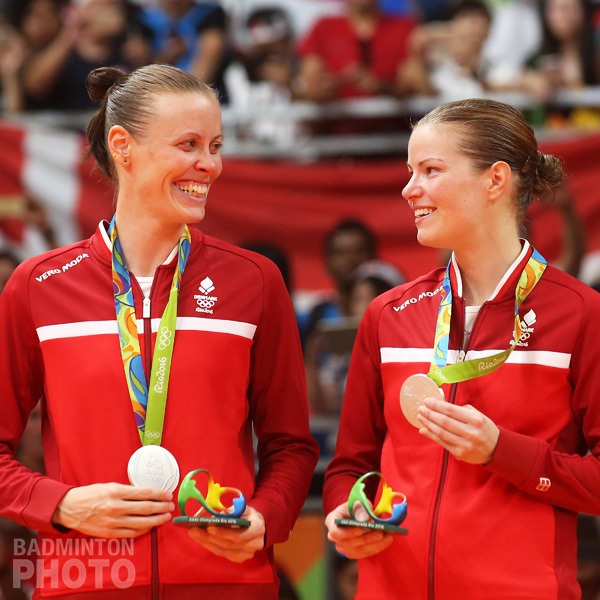 For everyone involved, it was a very special event and we hope you enjoy this gallery. 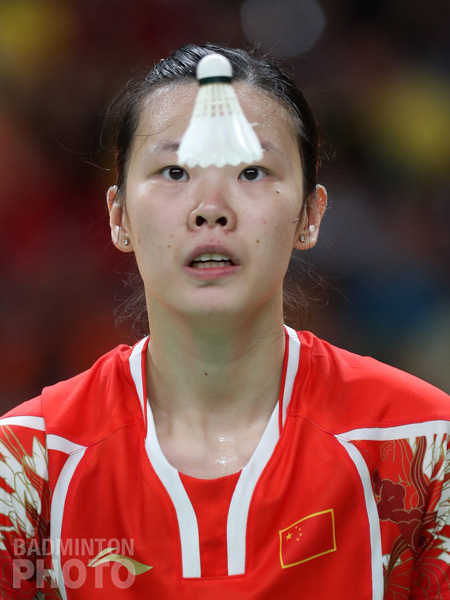 You really sweat to take these pictures, bravo !